ZEISS VR ONE: this headset can handle smartphones (iOS or Android) with a display between 4.7 inches and 5.2 inches. It has a see-through front shield for augmented reality apps. The device supports 3D pictures & videos. Homido: this headset lets you consume content in 2D, 3D, or in 360 degrees. It is compatible with iOS and Android devices. You also get the Homido 360 VR player. XG Virtual Reality Headset: a virtual reality headset for iPhone 5 to Nexus 6. It features a multi-coated lens and a comfortable foam pad. You also get a Bluetooth clicker. Moggles: a pair of virtual reality goggles that uses the display and motion sensors of your smartphone to offer head-tracking and real-time updates. There is also a hand controller offering motion tracking with a 6DOF IMU. 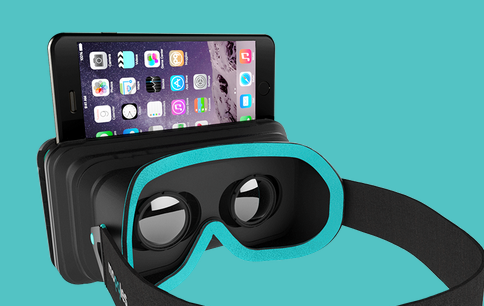 Pinć VR: an iPhone 6 case that serves as a virtual reality headset. It has an optical control system, letting you use digital rings on your fingers to interact with VR environments. 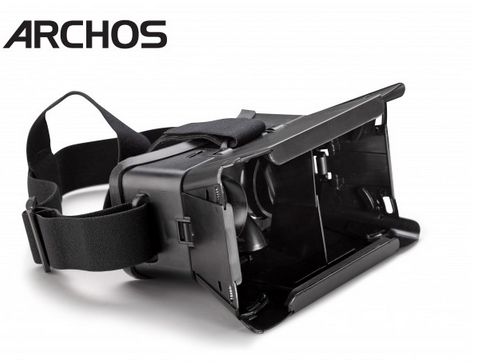 Archos VR Glasses: these work with your smartphone (smaller than 6″) to provide you with 360 degree 3D videos and an immersive experience. 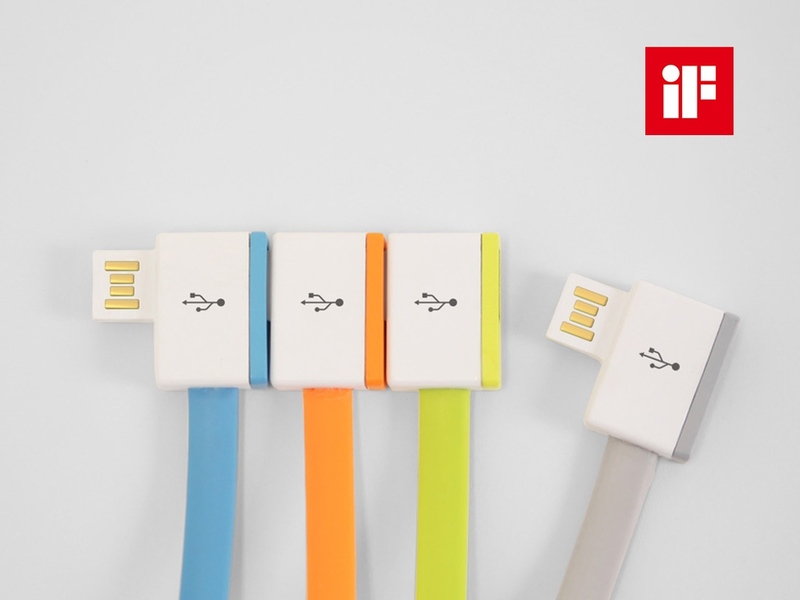 They will be compatible with iOS, Android, and Windows phone devices. Cmoar: a smartphone viewer that brings 2D/3D, virtual reality, and augmented reality to your home. The system supports 100+ smartphones. The base has a universal camera output, headphones, and USB output. Have you found better virtual reality headsets for smartphones? Please share them here.